Blog Fall Textures Featuring Dahlias! 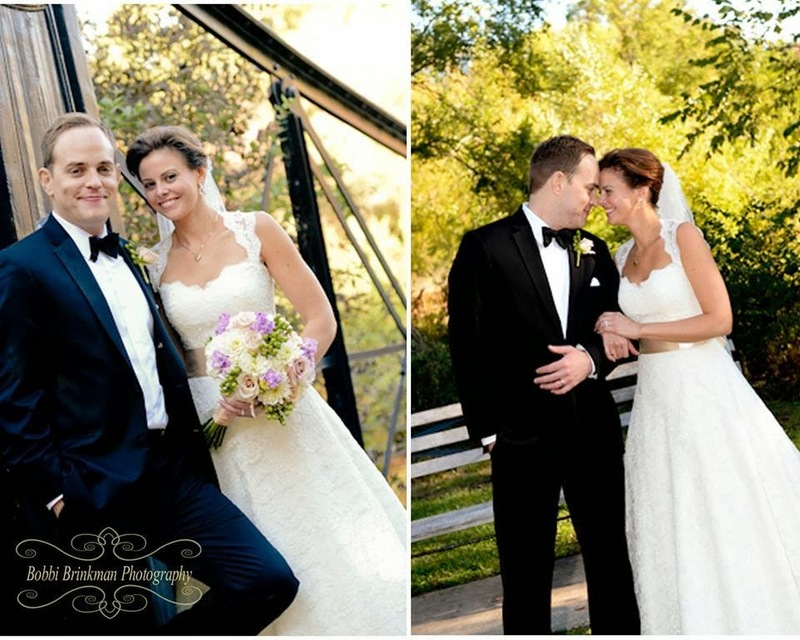 Tara and Patrick enjoyed a beautiful fall wedding day. The flowers we designed for them included lots of texture including an abundant fall flower- dahlias. Dahlias are such a fun bloom, add texture and come in a number of colors. 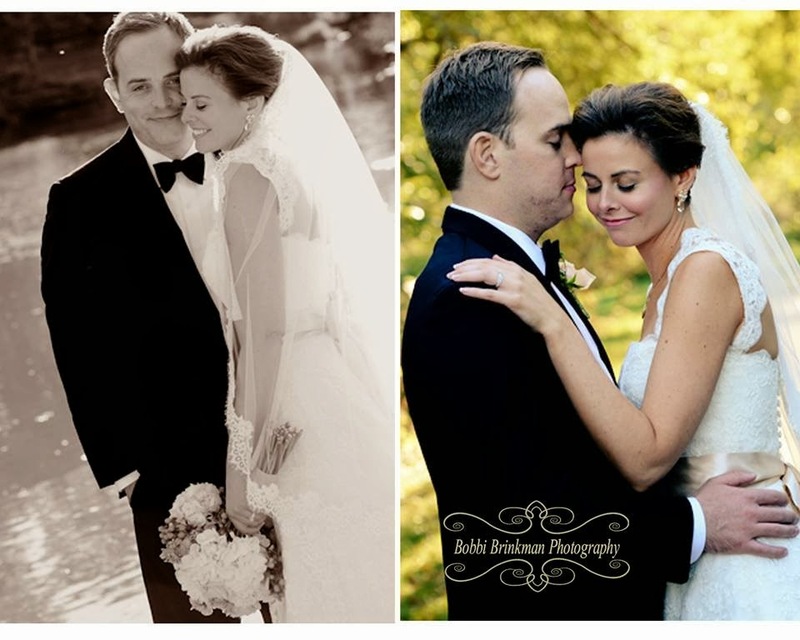 Take a peek with images from Bobbi Brinkman Photography. 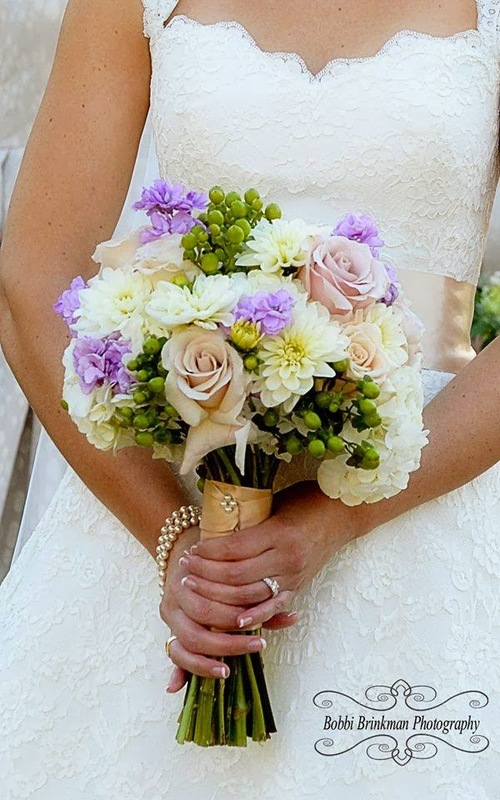 Tara’s bouquet was a mixture of small and large blooms- roses, stock flower, hydrangea, berries, and dahlias. The dahlias here are in ivory and add a petal-y softness to the bouquet. 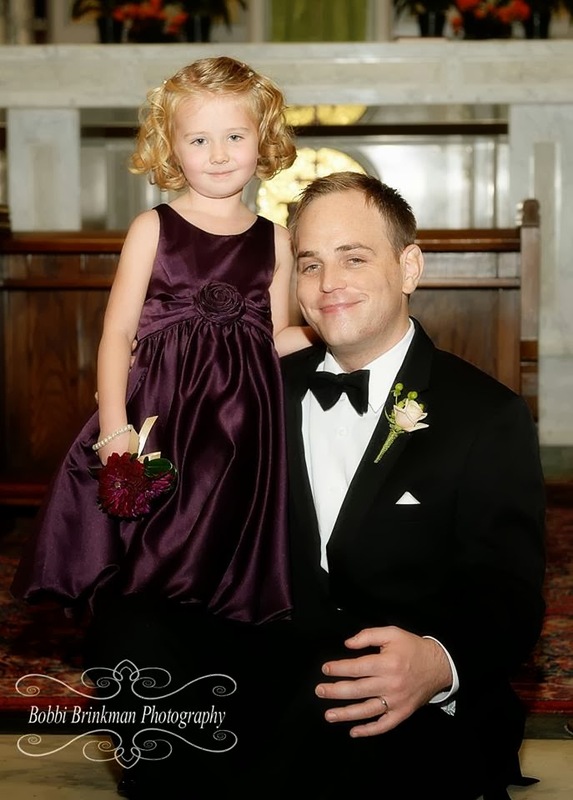 This sweet little flower girl is holding a small clutch of burgundy dahlias. Dahlias can be rich-looking and full of texture all on their own. Best wishes to the happy newlyweds!